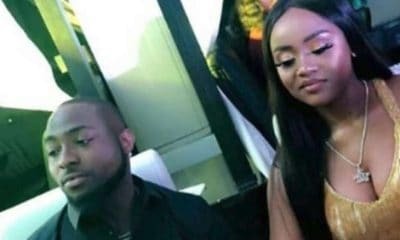 Did Chioma Just Accept Davido’s Marriage Proposal? 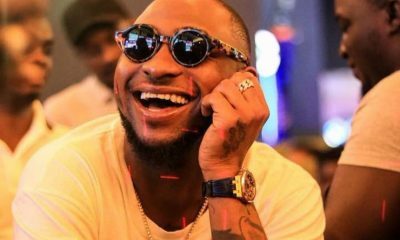 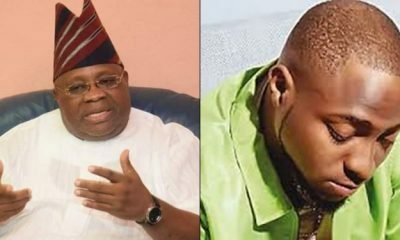 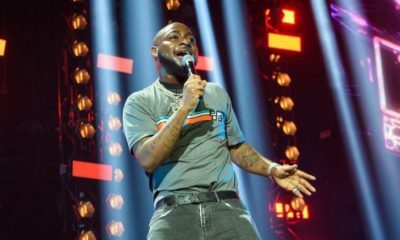 Nigeria’s super star musician, Davido seems ready to take his girlfriend to the altar if recent Instagram posts between the duo is used to judge. 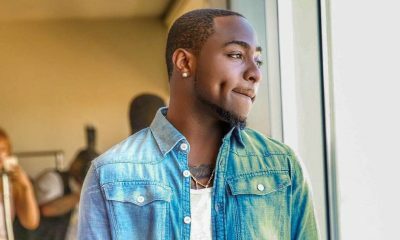 Davido commented his readiness on a recent picture of his girlfriend Chioma and she eagerly responded with a positive response. The duo have been a romantic item since they made their love relationship public.